When we think of customer service we immediately think of our external customers – the ones that buy our products or services. 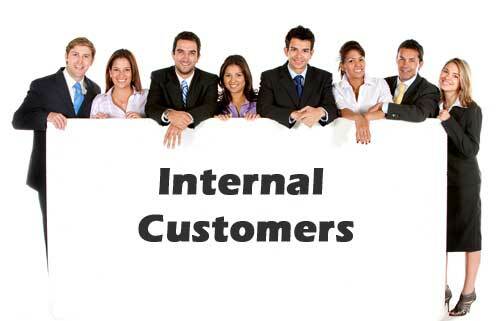 But what about another type of customer – the internal customer. Before we answer that question, let’s look at exactly who an internal customer is. A good definition would be anyone who depends on someone else in the organization. 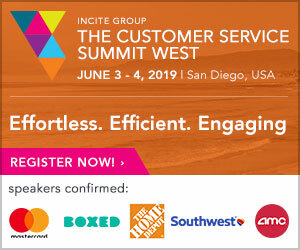 Internal customer service could be supplying information, technical support, training – or any other action that ultimately results in serving external customers. 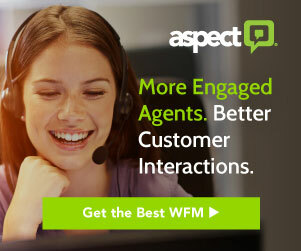 By expanding our definition of customers to include internal customers (and even our vendors and suppliers) we are well on the way to ensuring customer service is a company-wide effort. A key success factor in dealing with internal customers is communication. We should strive to communicate with our colleagues to the same standard as dealing with external customers. We can even go as far as applying the same standards and measurements that we use on our external customers. The importance of internal customers should never be underestimated. Without serving our internal customers well, we can will never be able to serve and delight our external customers. Arnold Sanow, MBA, CSP works with companies and organizations to build stronger customer and workplace relationships by improving verbal, interpersonal and organizational communication. I really like the Top 10 listed! Great reminders!